Let's get started on your journey to learn more about yourself and others as you explore the ancient art of astrology. The first step is to get a good grounding in learning the language. The emphasis in this course is to take a holistic approach to the study of astrology. What that means is, as well as learning astrological language, we also pay attention to how different pieces of information sit with us. In other words, how it feels. Feed your mystic with this 4 month on-line course plus one weekend workshop Birth, Death and the Place In Between. Catherine Potter has been a professional astrologer since 1986 and a certified hypnotherapist (1997), as well as a certified teacher in Ayurvedic studies. Her introduction in the early 80’s to yoga and meditation rekindled a childhood fascination with all things mystical and a journey began. 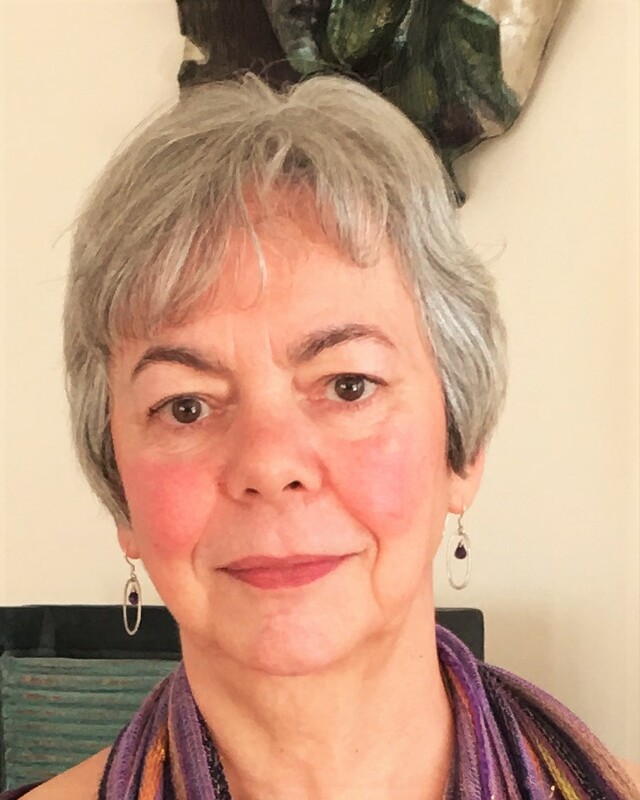 Weaving together Eastern and Western teachings, which includes training in different branches of astrology and meditation, has aided Catherine in creating a practical approach to the field of mysticism. Catherine founded The Center College in 1994 and from 1995-2003 owned and edited Mosaic magazine. She is a prolific writer who has written articles for magazines and her monthly blog. Catherine currently is a teacher and director at The Northern Star College in Edmonton, Alberta.